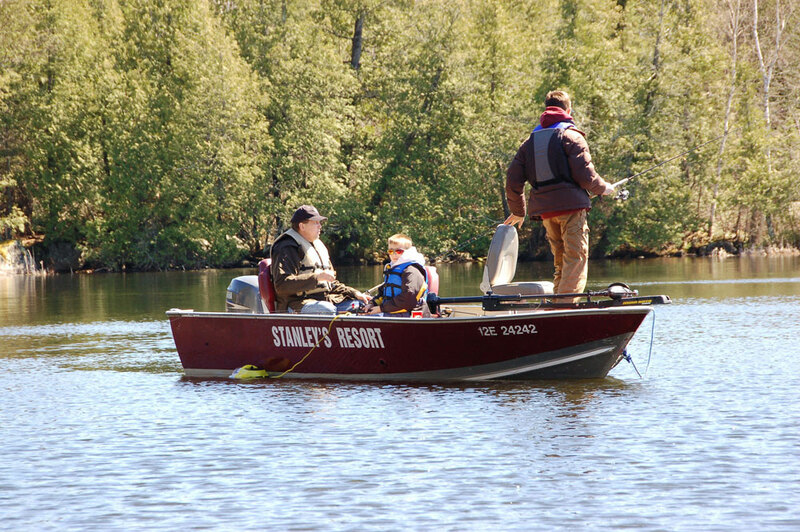 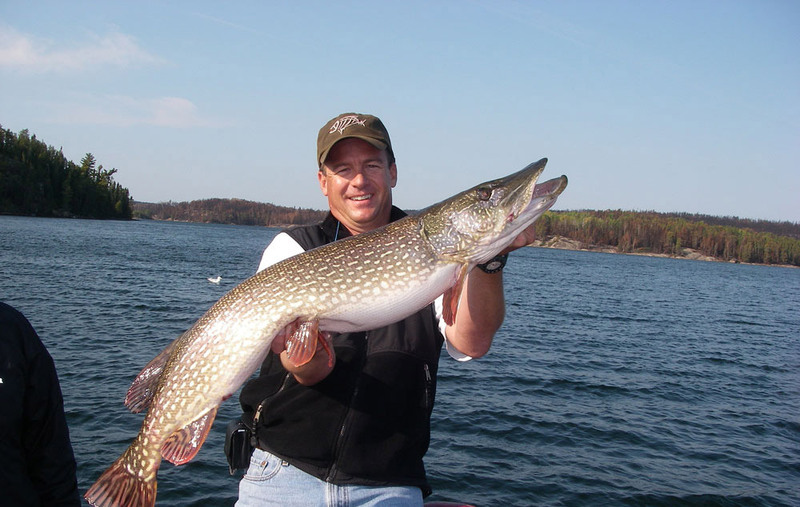 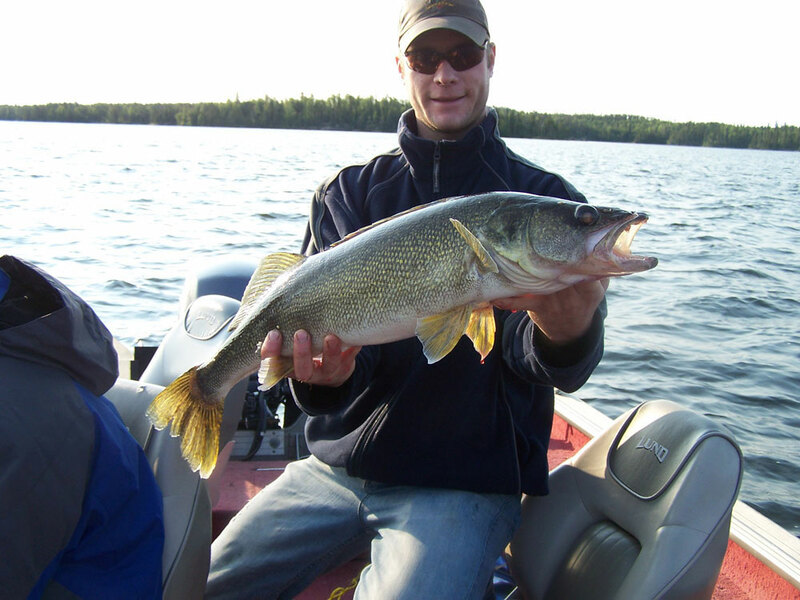 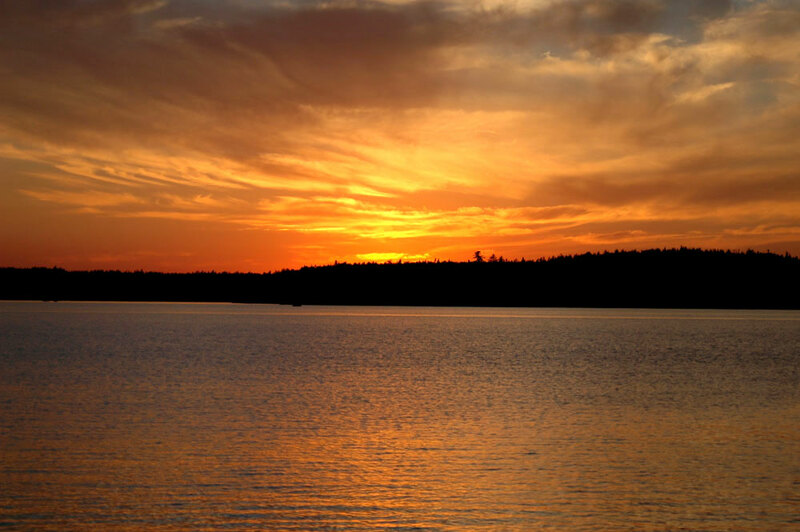 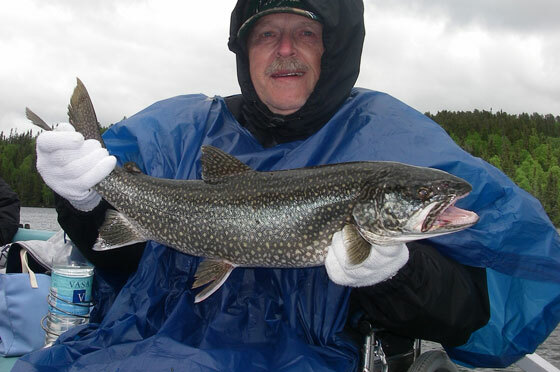 Stanley's is proud to be one of the few fishing resorts in all of Northwestern Ontario to provide fully accessible wheelchair facilities for our guests. 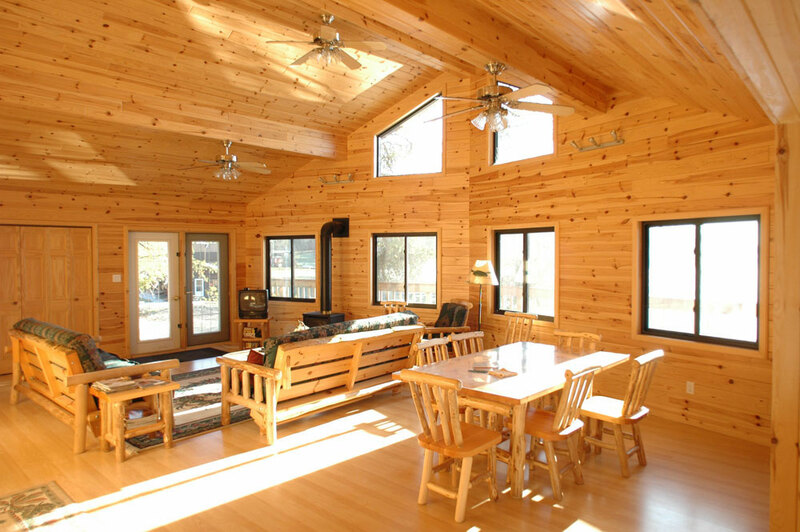 We have three cottages specifically designed for wheelchairs as well as easily maneuverable grounds. 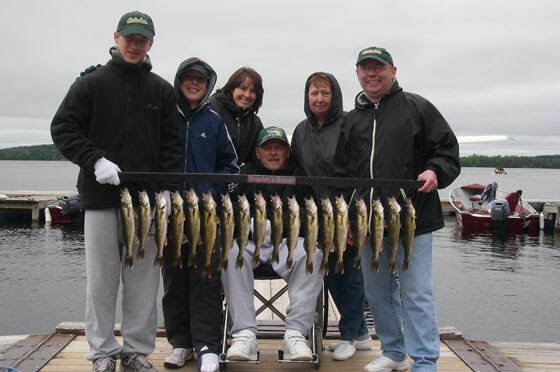 All of our driveways are paved and there are ramps right down to the to the boatdock. 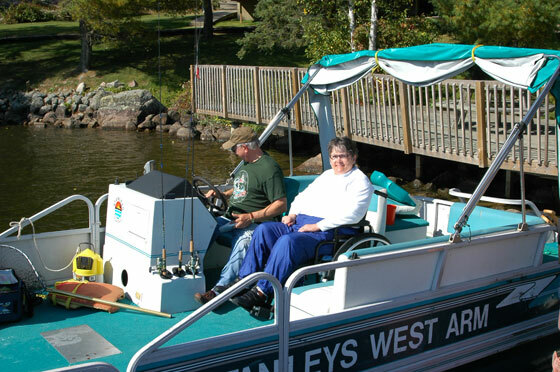 Our stationary main dock allows quick loading and unloading of the pontoon boat which handles even electric chairs with-out any problems. 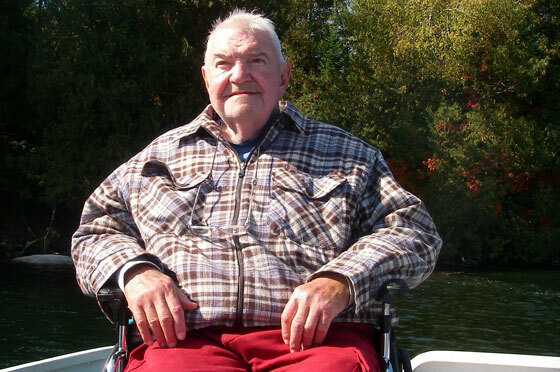 Feel free to contact us for references of guests who may speak to the accessibility of the Resort.